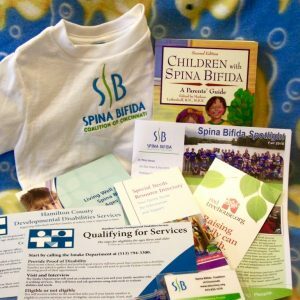 We at the Spina Bifida Coalition of Cincinnati strive to provide the information and resources that people with Spina Bifida, parents, relatives, teachers and caregivers require to understand the complexities of Spina Bifida and its related conditions. Spina Bifida is a complex birth defect with many associated conditions. 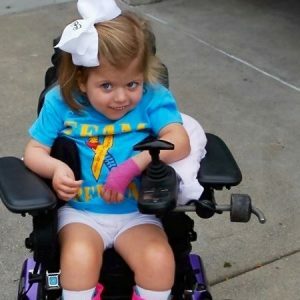 Click here to find a brief overview of Spina Bifida, along with a printable pdf that can be shared with family, schools, camps and other care providers to help them understand what it is and basic accommodations and warning signs for children in their care. Create Your Future is an 8-part series of live, interactive webinars produced by SBCC in 2017 that teach techniques to improve quality of life through setting goals and learning the methods and resources needed to achieve them. Click here for the webinar schedule, more information on the topics presented and links to recorded sessions and handouts. Create Your Future is sponsored by the Hatton Foundation. SBCC has partnered with the Spina Bifida Clinic at Cincinnati Children’s Hospital Medical Center to provide a free packet of information including books, videos and/or gift cards at various “Touchpoints” in a child’s development. 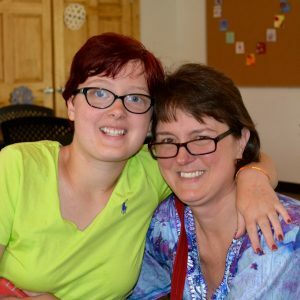 These packets target issues that occur at prenatal diagnosis, birth and when a child with Spina Bifida reaches school age, their preteens, and young adulthood. They are designed to address the challenges that occur in lifestyle and education at each of these transitional stages of life. 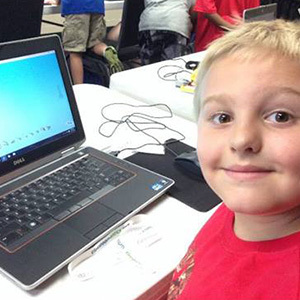 Contact SBCC by email or call 513-923-1378 to request your information packet today! The Jack Rubinstein Library at Cincinnati Children’s Hospital Medical Center has books about Spina Bifida that are available on loan. 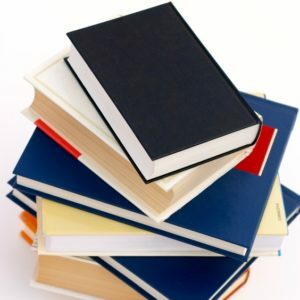 Click on this link to see a list of many of the books and videos that are currently in their holdings. The number of resources on the internet seems limitless and still growing. SBCC has compiled a list of links to some of the sites about Spina Bifida, its related conditions and other useful resources to help you navigate the extensive amount of information available.